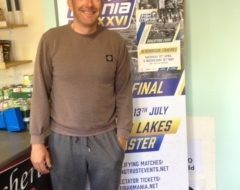 The River Thames Riverfest qualifier at Clanfield was won by John Price who finished well clear of the pack with a mixed catch of 19-7-0 from peg 94. 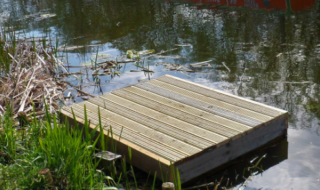 John started on the whip fished over groundbait for 6lb of small fish. He then fished a chopped worm line down the edge at 14m for a good chub. 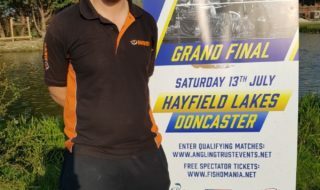 This line also produced two big perch in the last hour and secured him a comfortable match win and qualification to the Grand Final in July. Second in the match was Mike Bedding on peg 23 with 7-3-0 of small chub and roach on the waggler, fished tight to the far side. He backed this up with three perch on chopped worm. This result meant that Kelvin Tallet finished third with 6-15-0, but narrowly missed out on qualifying. Fourth was Tom Avery with 6-13-0. 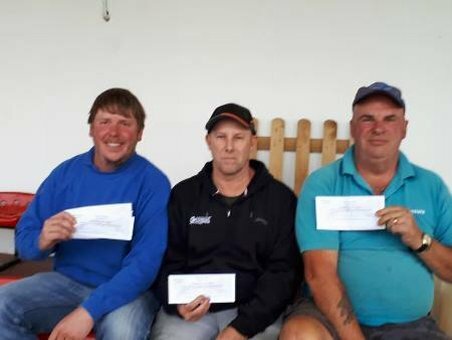 Fifth was Mike Harrington with 6-5-0 and sixth was Steve Harwood with 6-4-0. Completing the qualifier list was John Moody who finished just ahead of his fellow competitors in Zone C with 6-2-8. A big thank you to Clanfield AC team for a very well organised match.